Bits & Scraps Of My Life: Giveaway Alert!! Check it out! 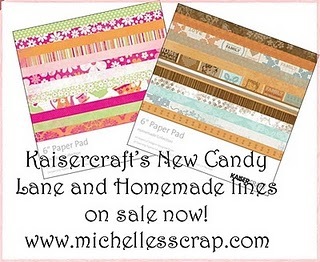 Michelle has some yummy Kaisercraft up for grabs!!! !